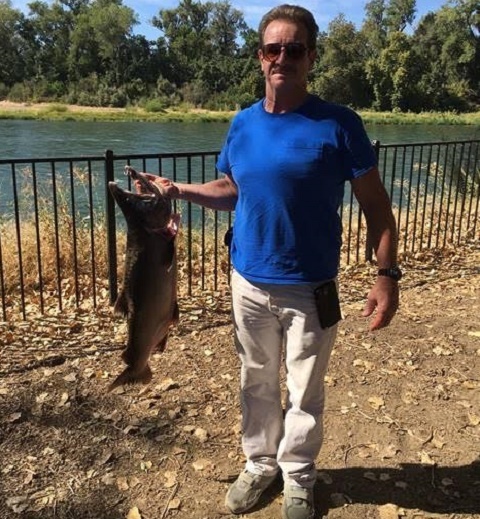 Fisherman Dan Hofbauer won the $1000 first prize for the biggest salmon in last Saturday’s annual Golden Gate Salmon Association Red Bluff Salmon Derby held at the Durango RV Resort in Red Bluff. Hofbauer’s king weighed in at 16.88 pounds, gutted and gilled. All three winning fish placed within a pound of each other. Second place went to Garland Hoffman. Hoffman took the $500 second place prize with a king weighing 16.33 pounds. Third place and $250 went to Steve Duncan at 16.07 pounds. 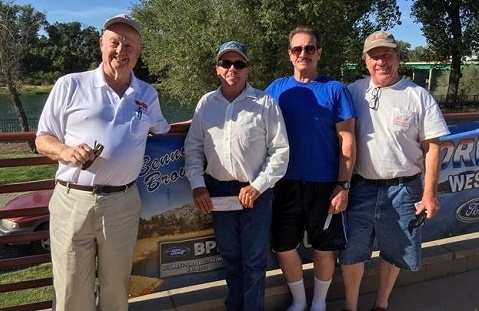 Additionally, the winning fish was caught with river guide Robert Weese who won the $500 prize for the guide who put the winning fish on board. 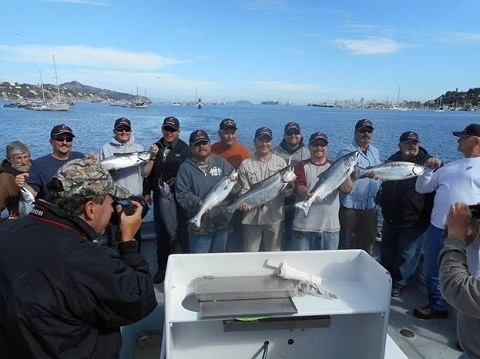 Proceeds from the derby will support GGSA’s working, including projects to restore key juvenile salmon rearing areas and guard against losing salmon to heated water or sudden reductions in flows from Shasta Dam. Stronger salmon runs provide a major economic shot to both the coast and along the Sacramento River. GGSA extends a very warm thanks to derby sponsors including: Durango RV Resort, Corning Ford, Red Bluff Dodge, Pro Troll, Finance Concepts, Sportsman’s Warehouse, Victory Auto World, Strictly Fishing, Brad’s Killer Fishing Gear, Warden’s Lure Co., Yakima Bait and Tackle, Les Schwab, Western Outdoor News, Fish Sniffer, Northern California Guide Service, Bud’s Jolly Cone, Red Bluff Sporting Goods, Luigi’s Pizza, RedBankOutfitters.com, sacriverguide.com, and the Riverbend Store. 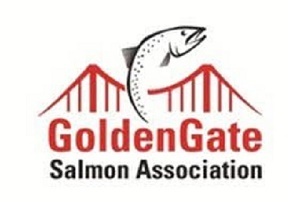 The Golden Gate Salmon Association (goldengatesalmonassociation.org) is a coalition of salmon advocates that includes commercial and recreational salmon fisherman, businesses, restaurants, a native tribe, environmentalists, elected officials, families and communities that rely on salmon. GGSA’s mission is to protect and restore California’s largest salmon producing habitat comprised of the Central Valley river’s that feed the Bay-Delta ecosystem and the communities that rely on salmon as a long-term, sustainable, commercial, recreational and cultural resource.